Leeds United kept up the pressure on league-leaders Norwich City, as they snatched a last-gasp equaliser against Middlesbrough at the weekend. The Whites had fallen behind through Lewis Wing’s well struck effort, but Kalvin Phillips proved to be the hero on his return to the side as he headed home to see Leeds take a point away from the Riverside. Marcelo Bielsa’s side are just two points behind the Canaries and he’ll be hoping his team can stay within touching distance of top spot heading towards the end of the season. One man who is going to be crucial to Leeds’ promotion bid this season is Kemar Roofe, who has already played a starring role in this Leeds team. Roofe has 14 league goals to his name so far this season, and he’ll be hoping to add to that tally in Leeds’ next game against Swansea this week. 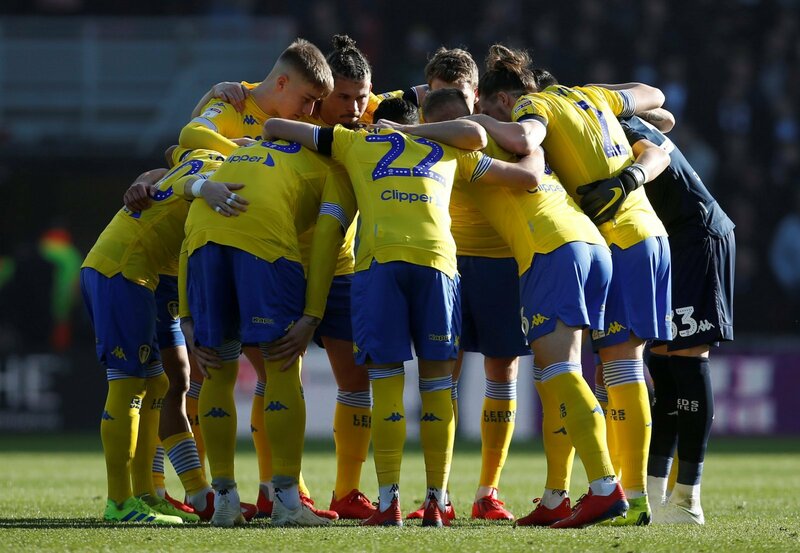 The forward was full of praise for Leeds supporters after they salvaged a point at the death against Boro in a post on his Instagram account. See how Leeds supporters reacted to his comments below….